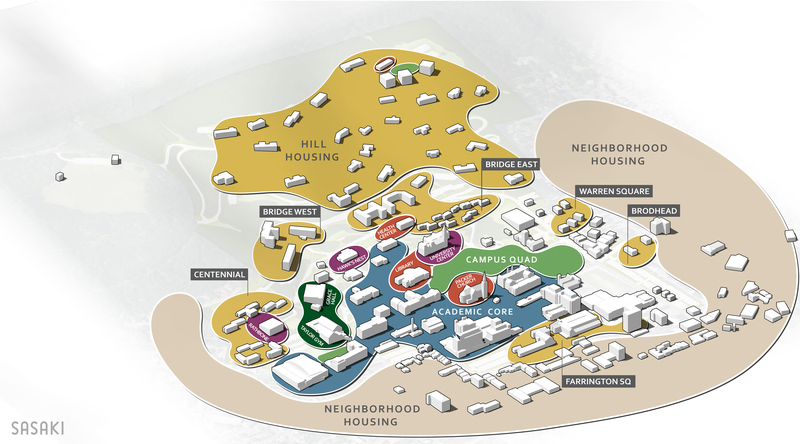 Landwise assisted Lehigh in developing an on campus housing strategy to govern capital decision making over 10 years. 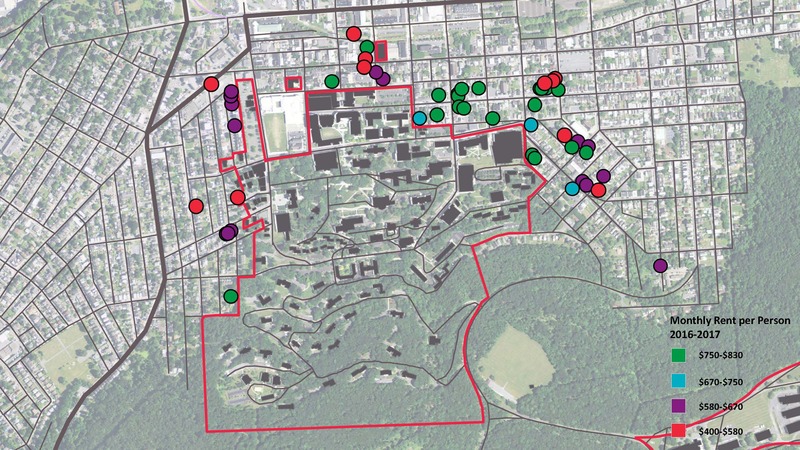 Understanding locations, housing typologies, timing, pricing, and nearby private development were critical inputs into the analysis, which tested the financial feasibility of upgrading existing facilities or constructing new beds on campus. 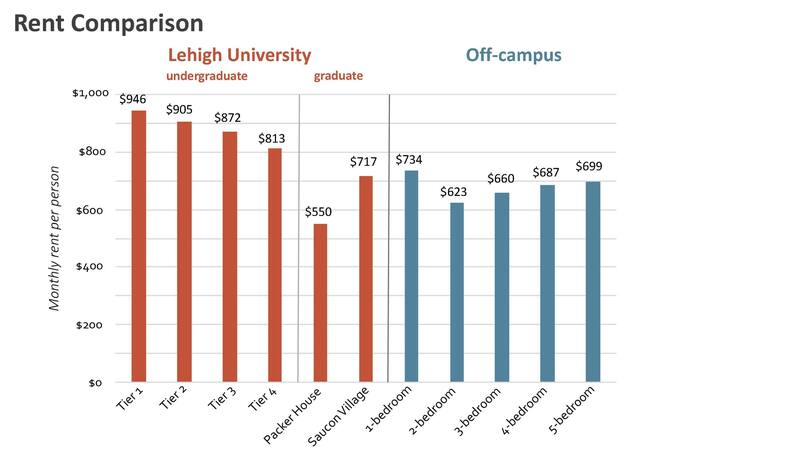 Landwise, in cooperation with Lehigh staff completed alternative financial performance analyses of potential new residential projects on campus. 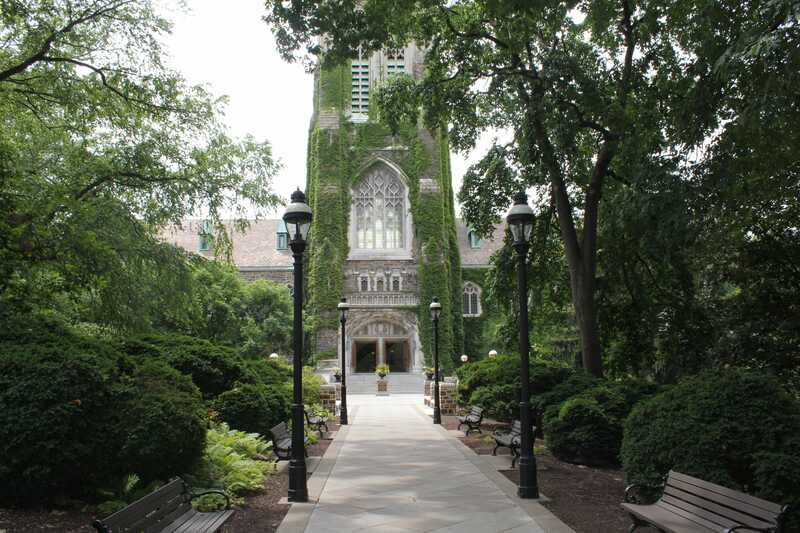 The models projected revenue, cost of financing new buildings, operating costs, and anticipated cash flow. 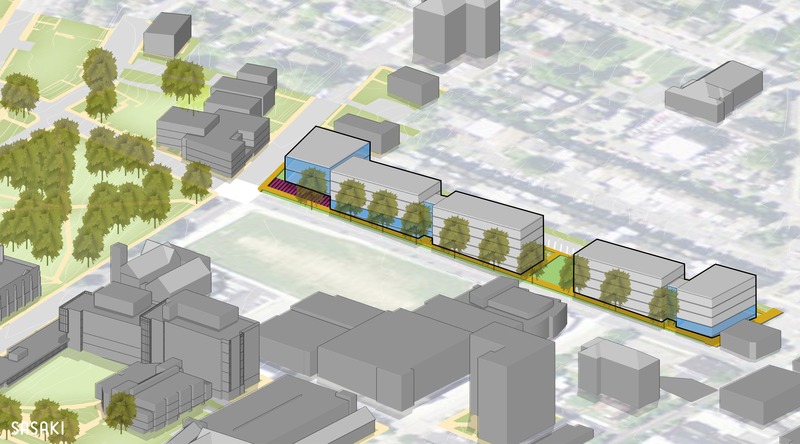 The result is a housing development strategy for improving the on campus residential experience for all students, which will inform capital and policy decisions for years to come.